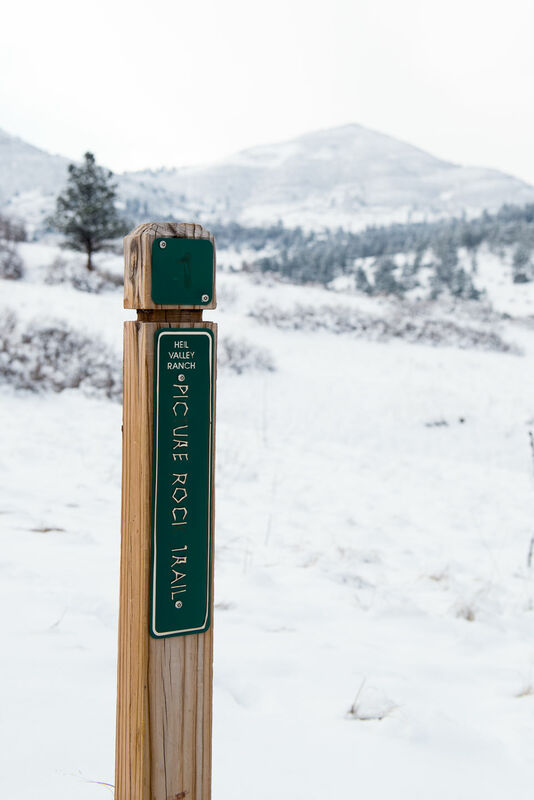 Building community consists of not only making connections with the people of the area, but also connecting with the area itself. 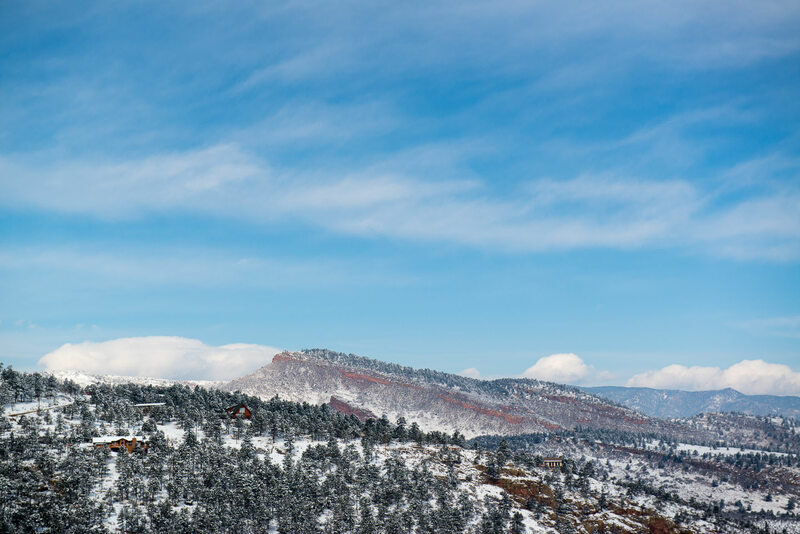 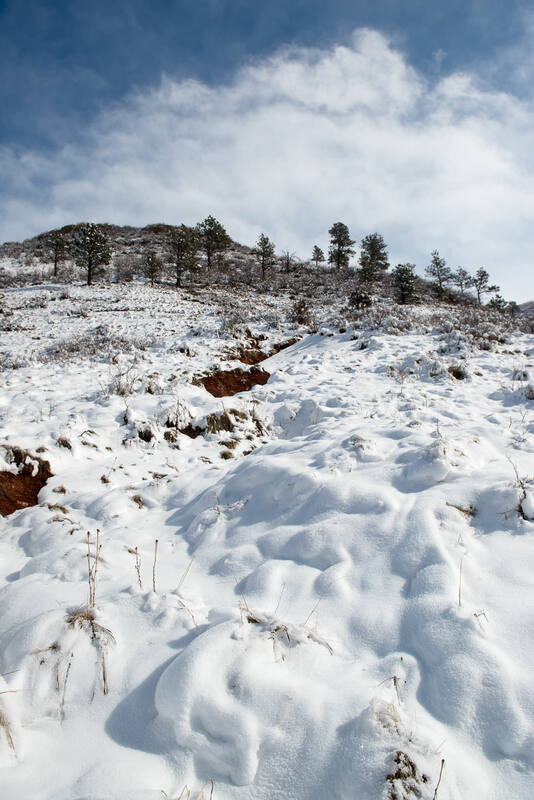 Between its beautiful topography and diverse culture, Boulder County offers many activities and experiences to take part in. 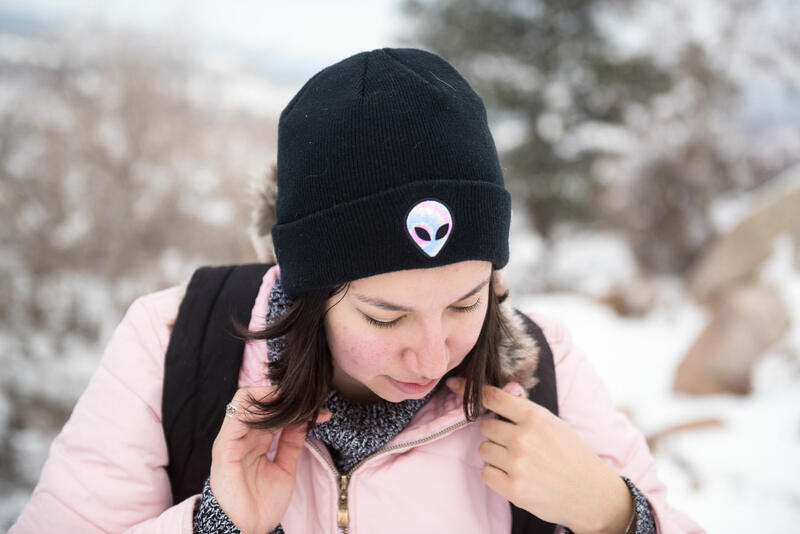 Join us as we further explore our beautiful community. 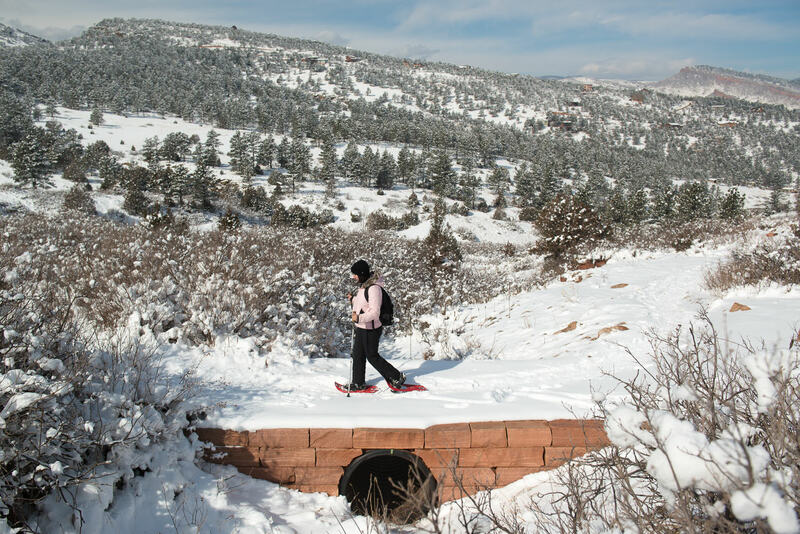 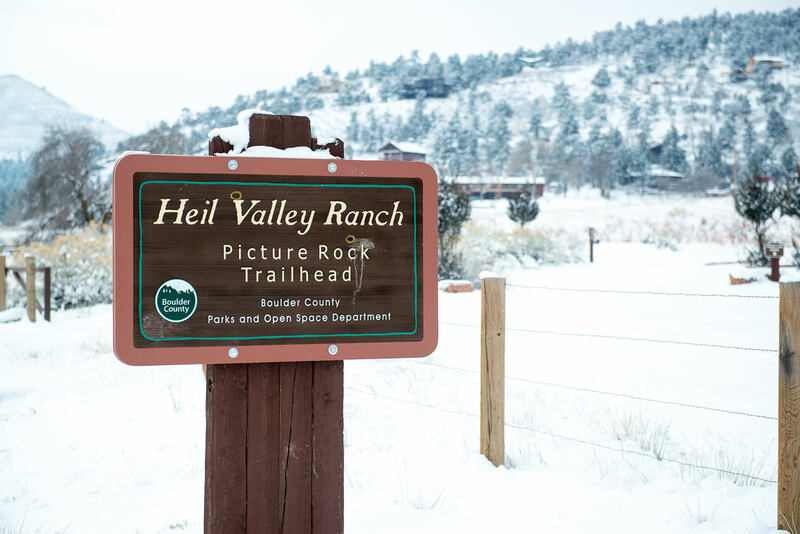 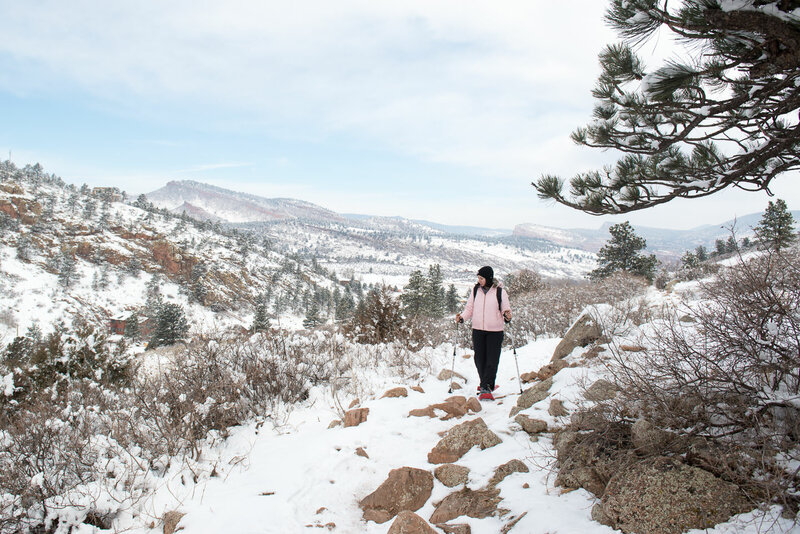 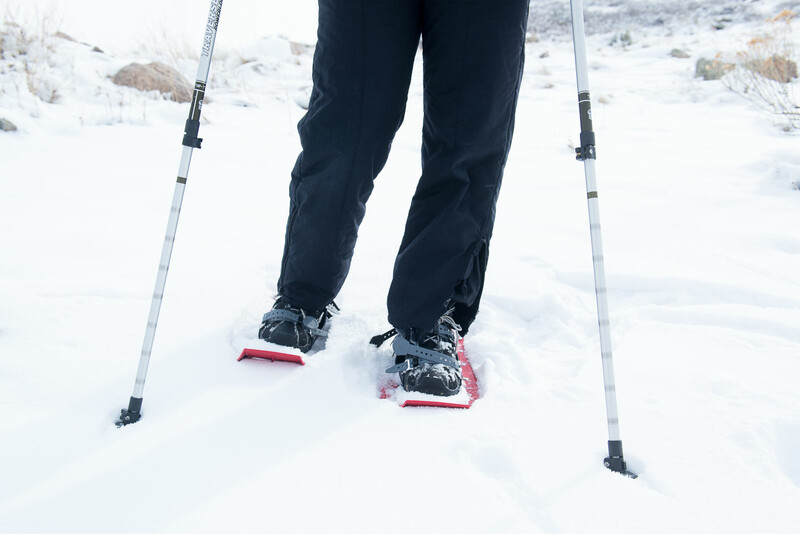 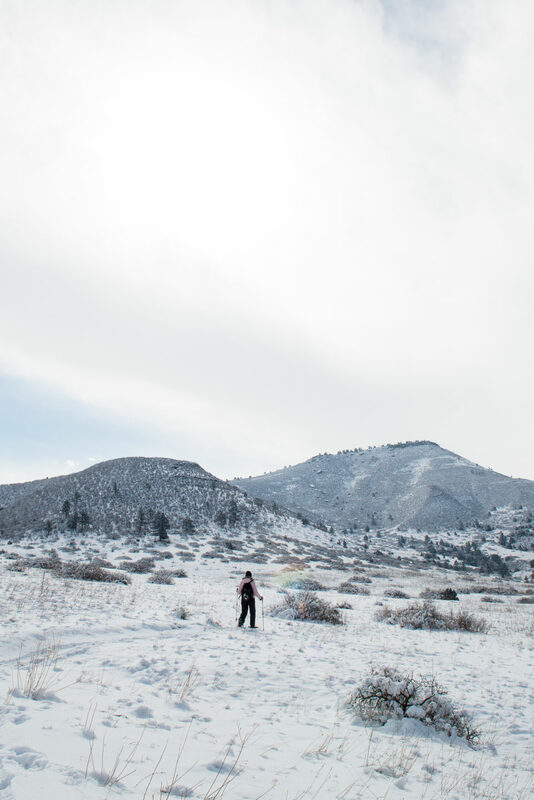 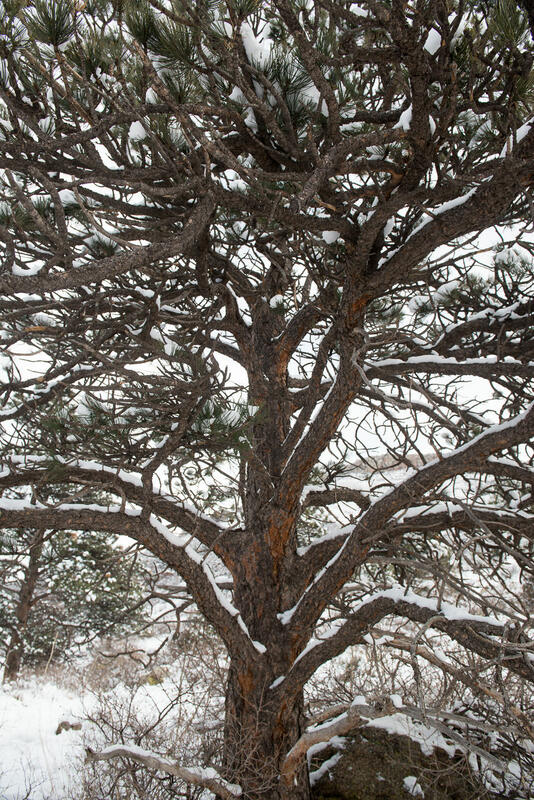 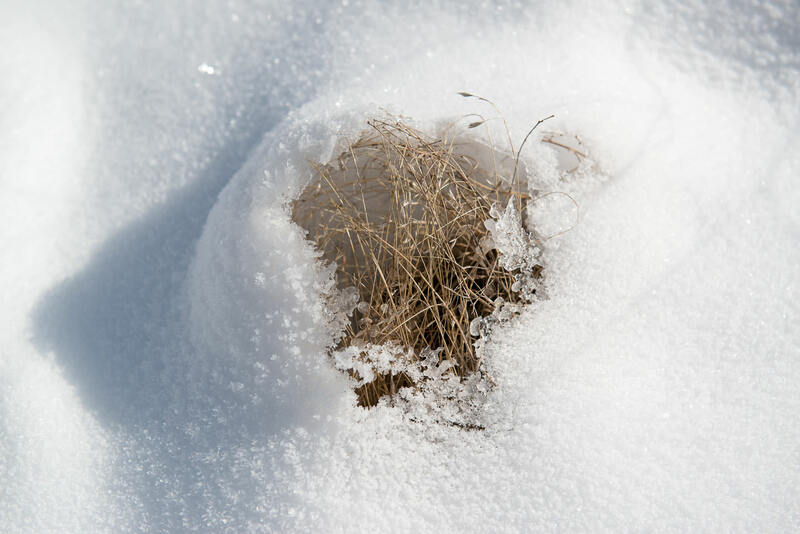 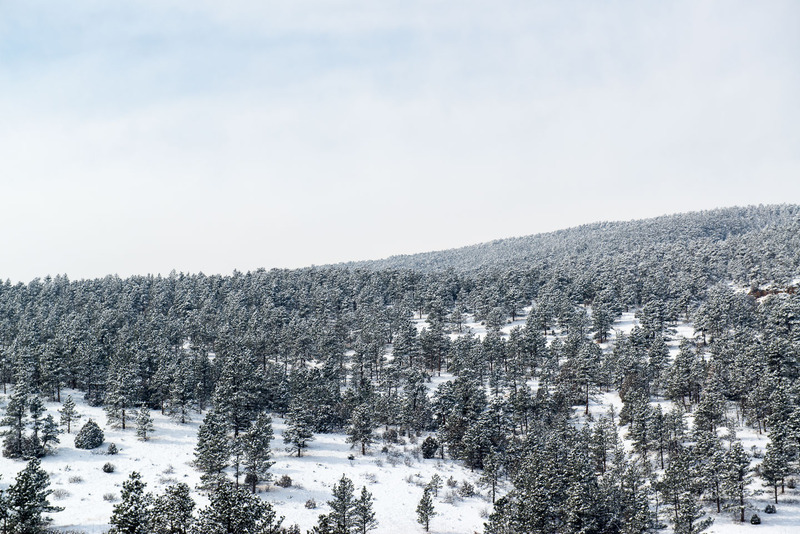 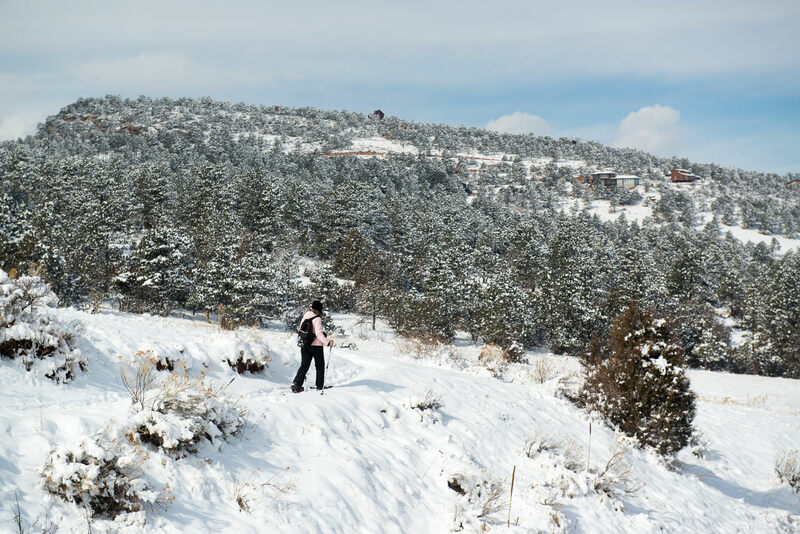 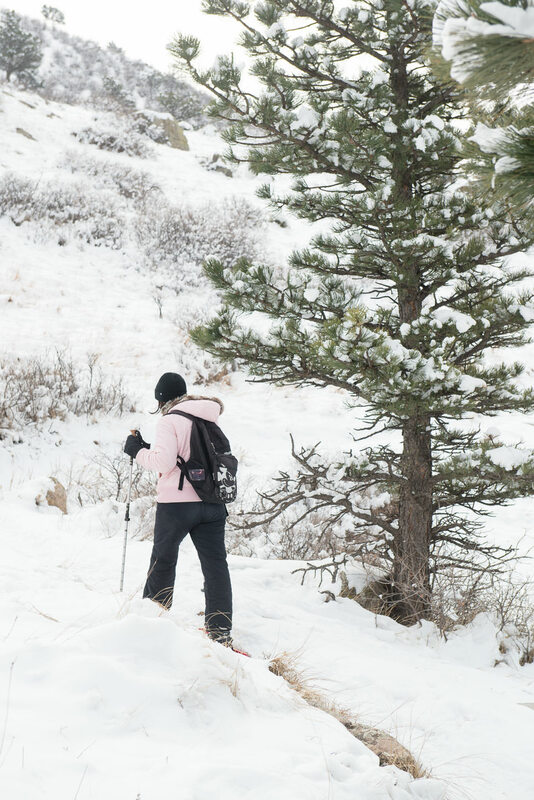 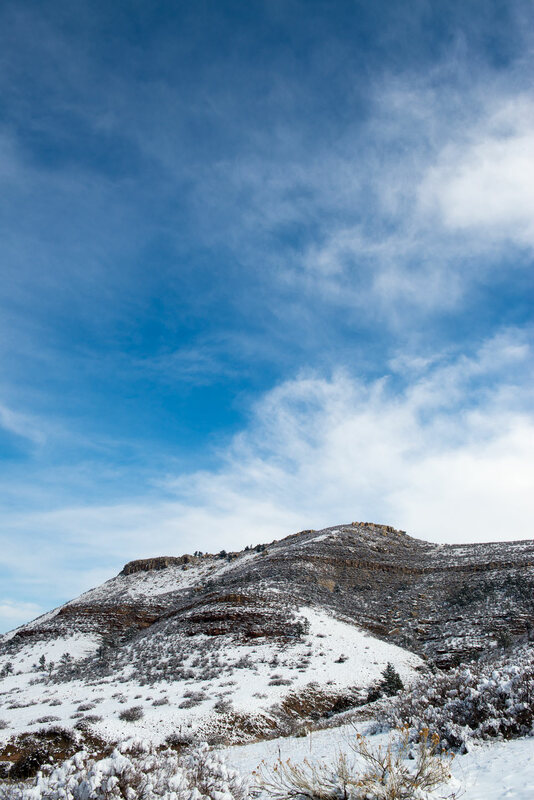 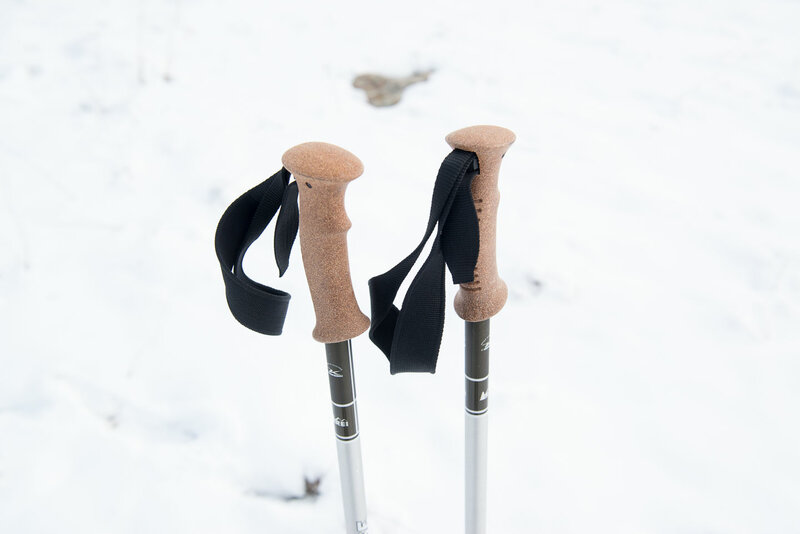 In this inaugural photo essay we go snowshoeing at Heil Valley Ranch, and experience the beauty of the snow-covered mountains.